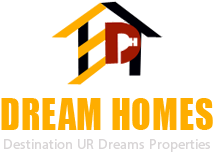 Dream Homes in Pune (Maharashtra) is among the fast growing Realty firms here & has expertise in providing Construction Services. We specialize in the providing Construction Services for Residential Property, Industrial Property and Commercial Property. We believe in setting an example for other realty companies by delivering excellent services unmatched in terms of quality. 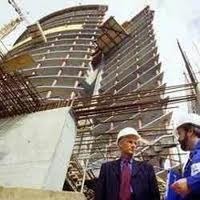 To maintain quality in the Construction Services provided by us, we use advanced machinery, latest technology & proven techniques. Also we have employed quality experts who keep oversee the construction procedures to ensure that quality standards are not compromised at any stage.